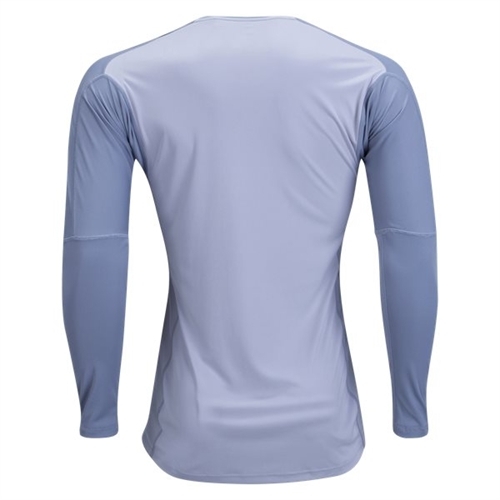 Climalite wicks sweat to keep you dry in every condition. Rounded V-shape collar. Extra fabric under sleeves helps prevent jersey from riding up when arms are extended over head. 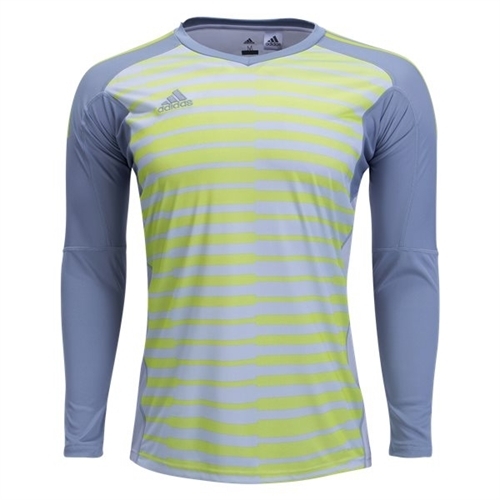 Our adidas adiPro 18 Goalkeeper Jersey is an excellent jersey for the line. ClimaLite moisture control for lightweight comfort. Extra fabric under sleeves helps prevent jersey from riding up when arms are extended over head.